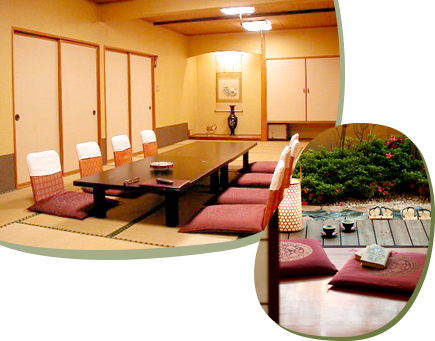 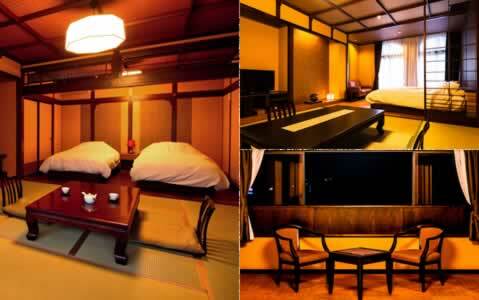 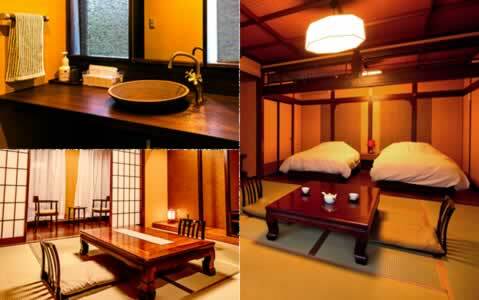 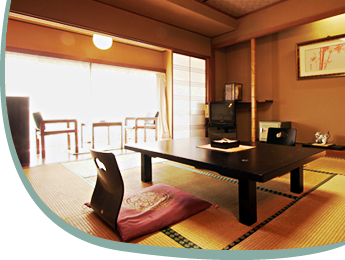 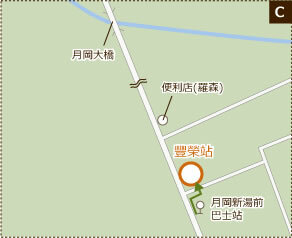 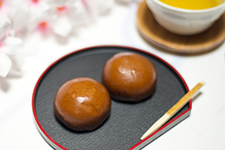 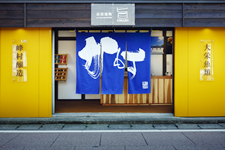 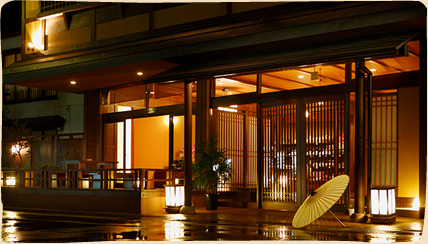 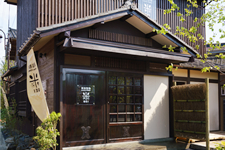 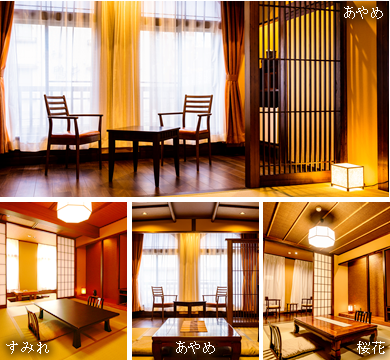 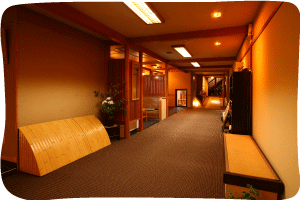 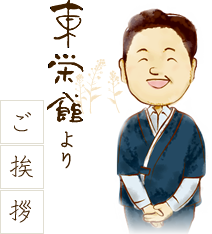 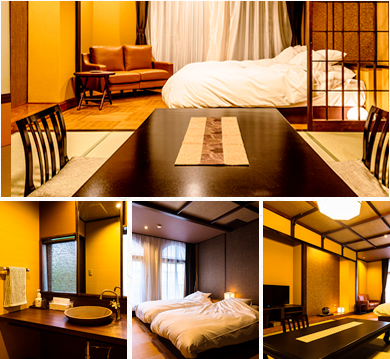 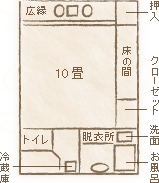 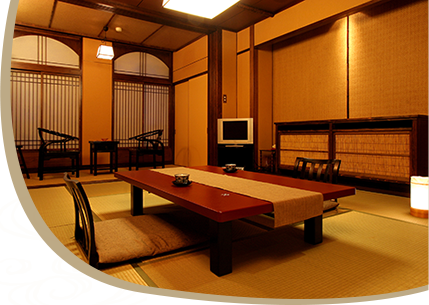 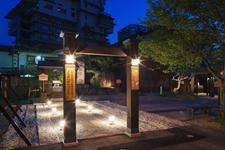 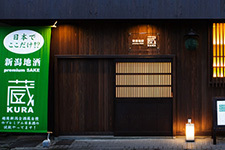 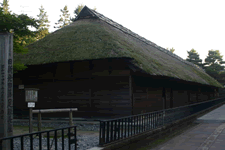 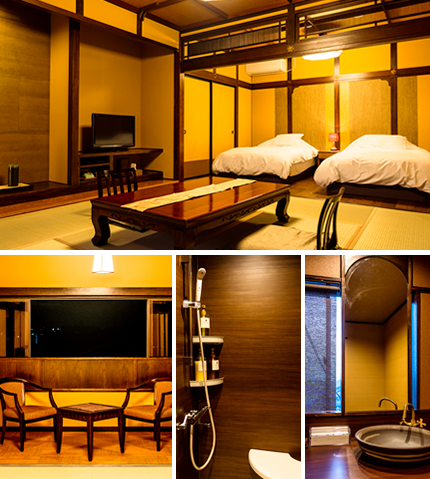 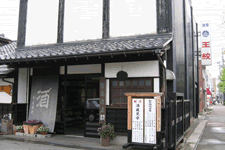 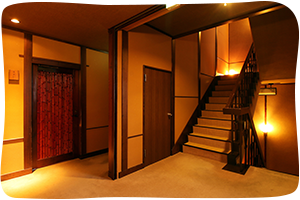 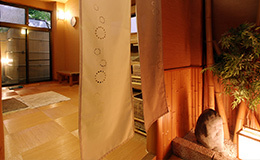 Enjoy Japanese-style accommodation at Toueikan,a friendly ryokan (traditional inn) with reasonable prices. 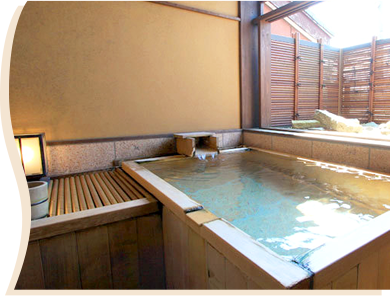 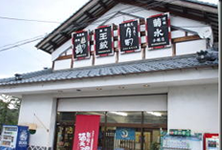 Hot springs water from Tsukioka is known for its sulfur smell and is prized by women for its skin-beautifying properties. 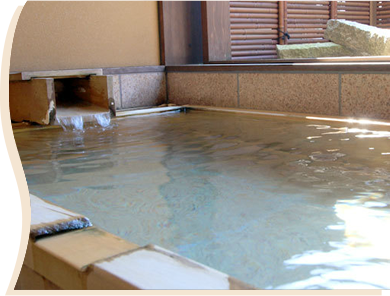 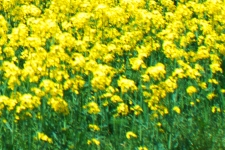 It is also famous for enhancing youthfulness and longevity,and will warm your body from the inside out. 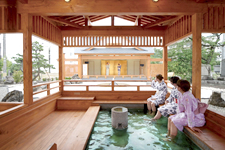 Guests at Toueikan can bathe 24 hours a day. 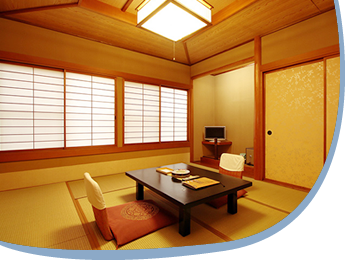 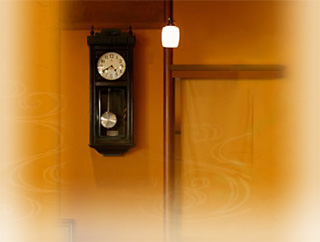 These rooms feature a relaxed, traditional Japanese-style atmosphere. 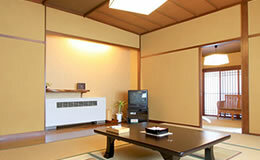 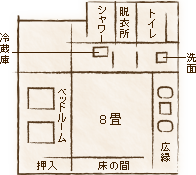 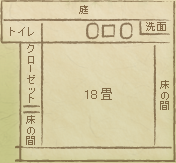 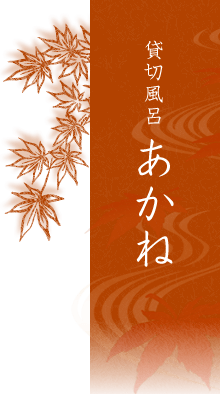 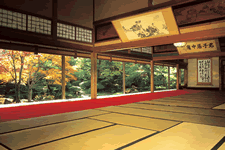 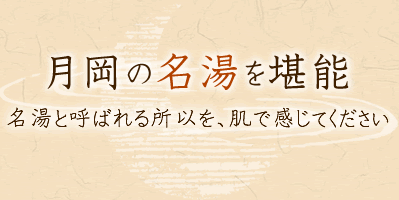 Enjoy the pleasant texture of tatami mats against your feet. 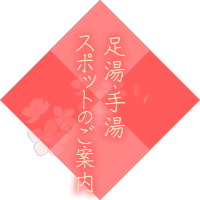 * Prices may vary by season. 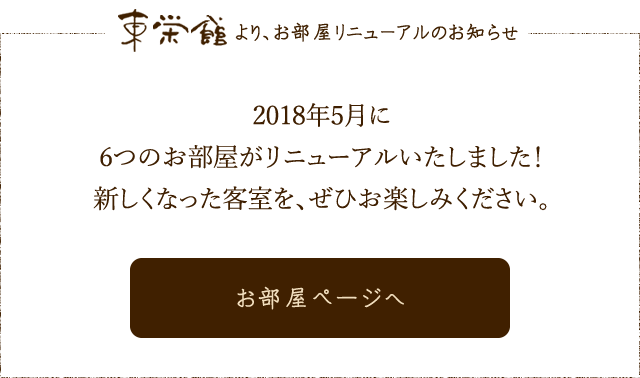 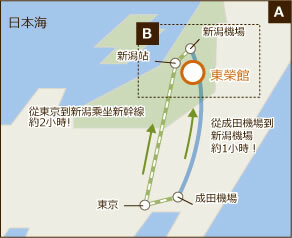 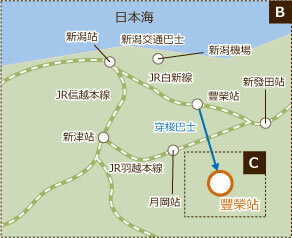 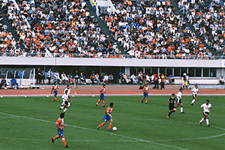 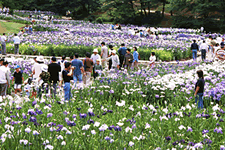 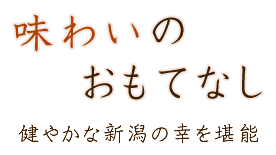 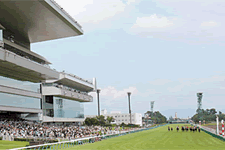 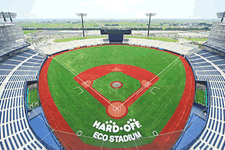 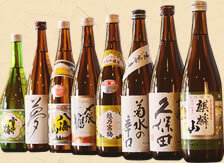 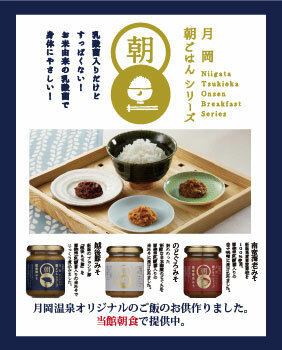 For more information, please visit the JR East website. 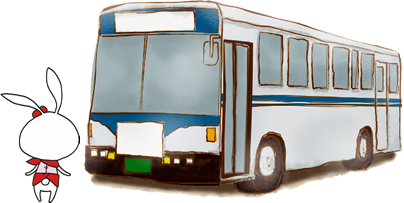 * Please get off at the first bus stop. 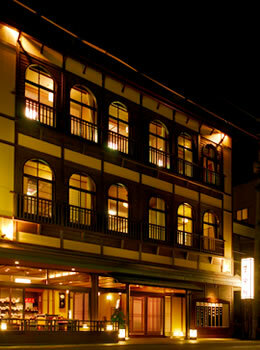 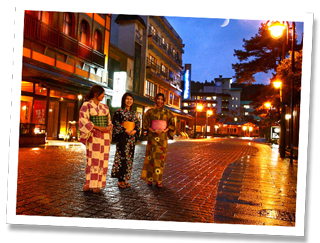 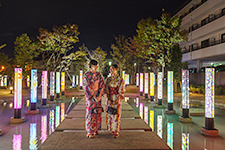 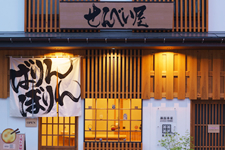 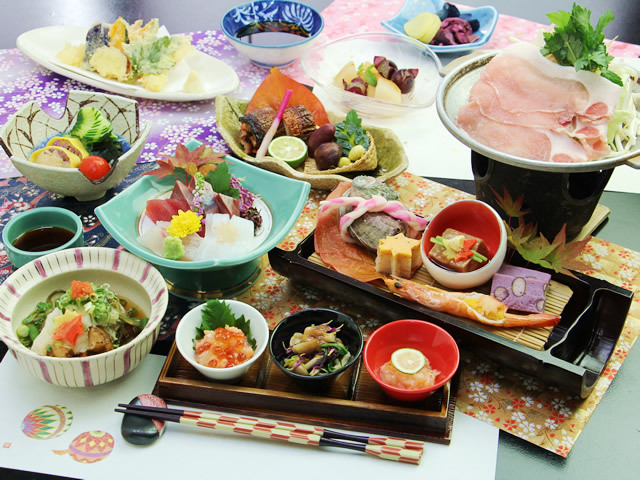 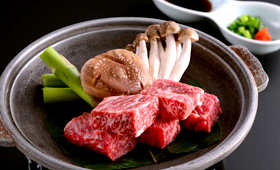 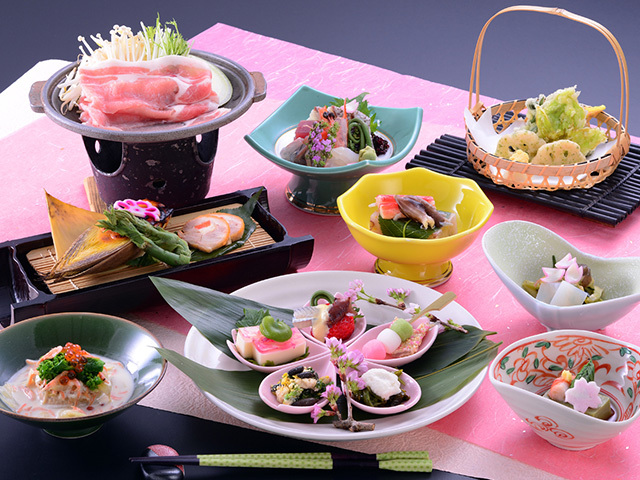 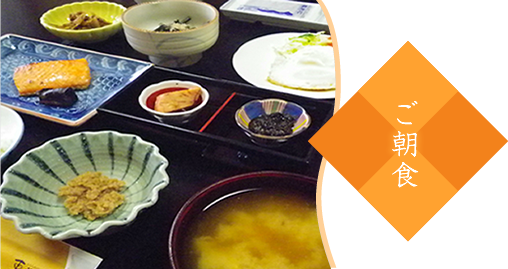 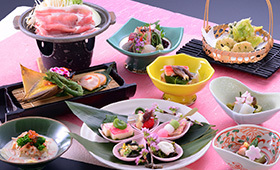 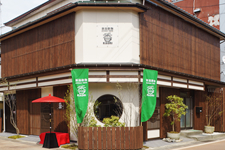 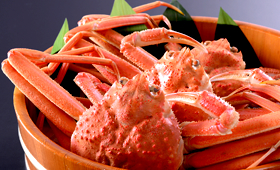 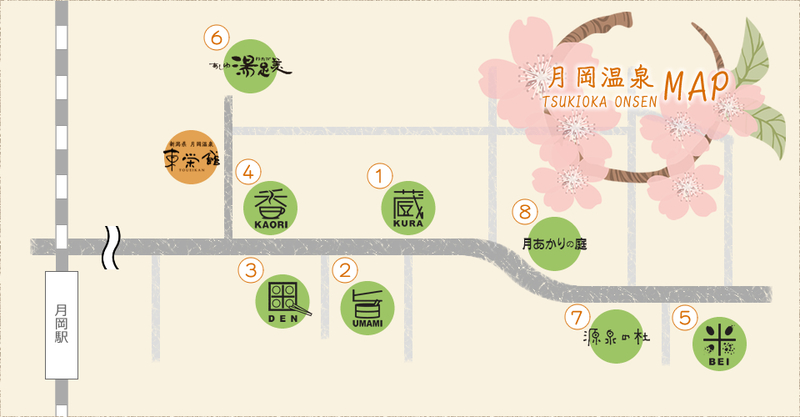 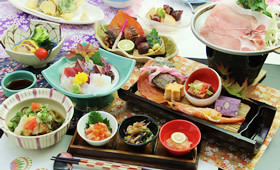 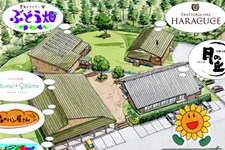 This plan allows you to fully enjoy your stay at Tsukioka Onsen, a town that offers many different types of food to enjoy such as sushi, local delicacies, ramen, kushiyaki (skewer-grilled foods), izakaya (Japanese-style pubs), and more. 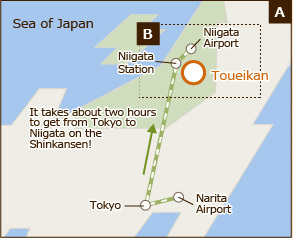 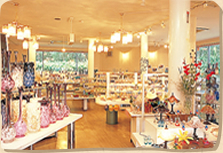 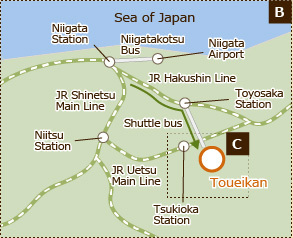 Why not leave your luggage at Toueikan and go exploring? 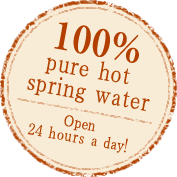 This is our cheapest plan! 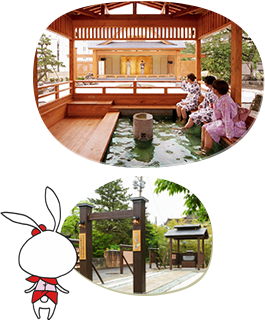 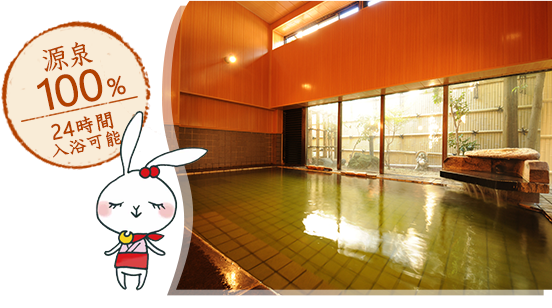 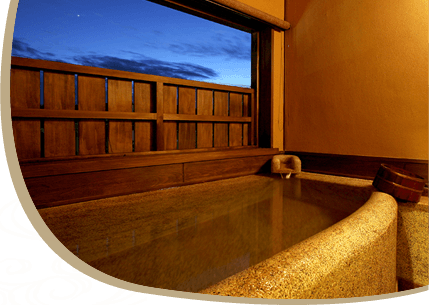 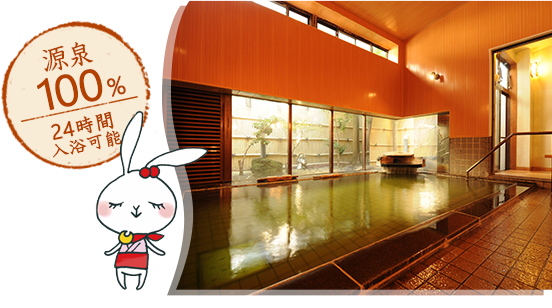 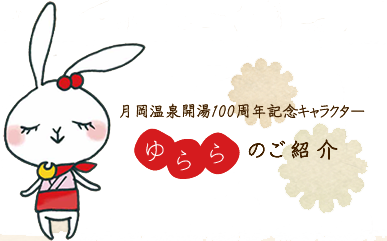 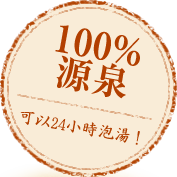 It includes accommodation only with no meals, and is perfect for anyone who loves Tsukioka Onsen or wants to visit for the first time. 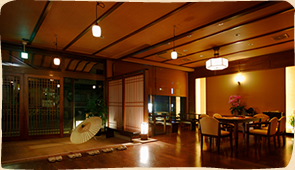 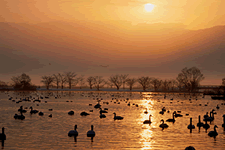 * This plan can be reserved for one- or two-night stays. * Limited to two groups per day from Monday to Thursday. 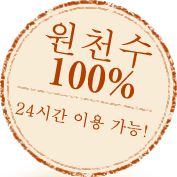 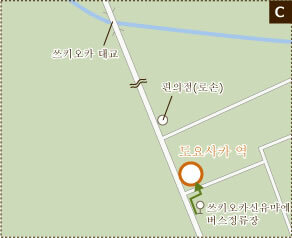 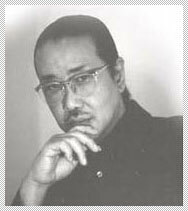 일본여관 스타일을 합리적인 요금으로 즐길 수 있습니다.친근감을 주는 전통일본식 여관입니다.